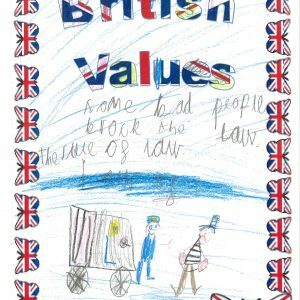 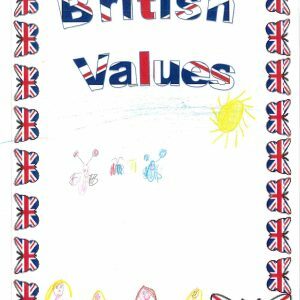 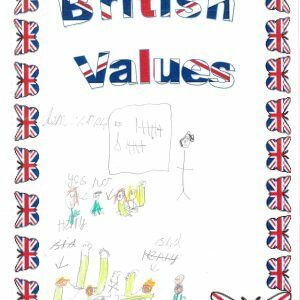 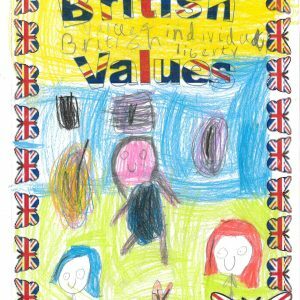 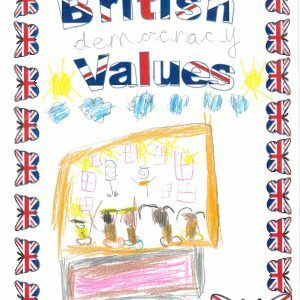 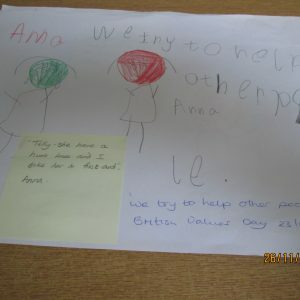 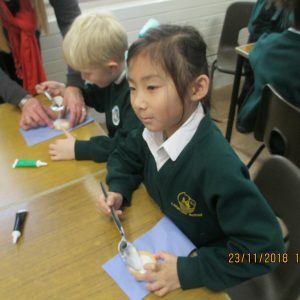 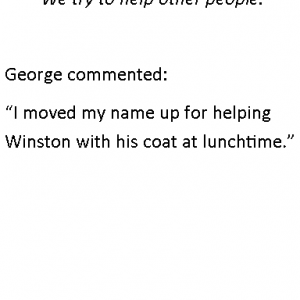 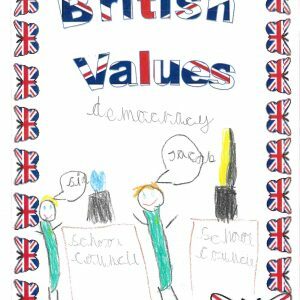 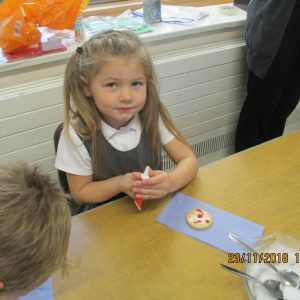 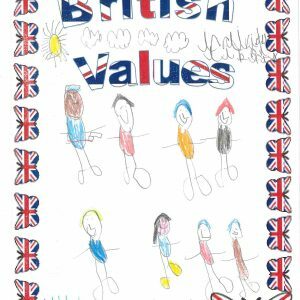 Friday 23rd November was British Values Day. 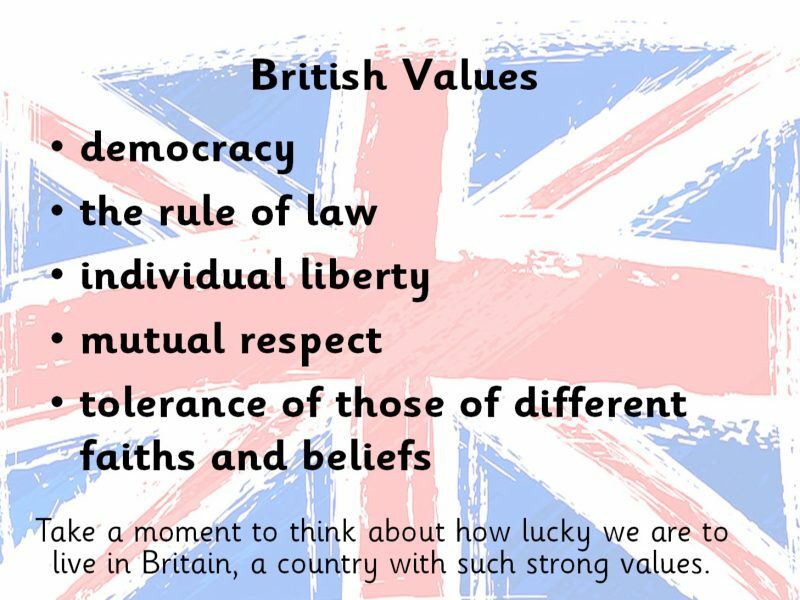 We started the day with an assembly to remind us of the British Values. 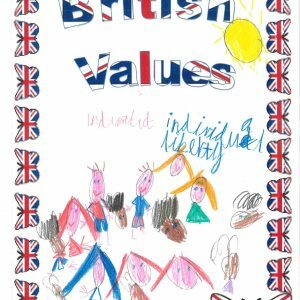 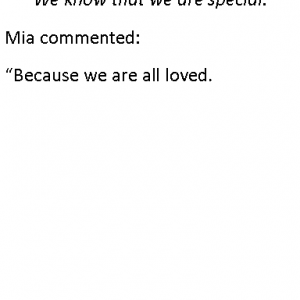 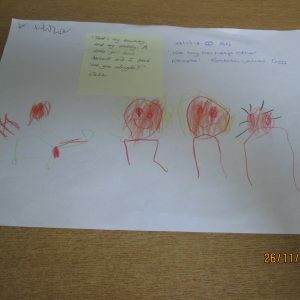 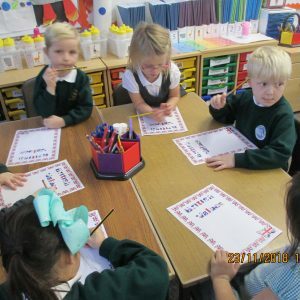 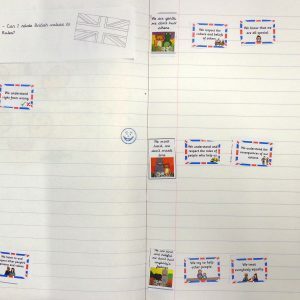 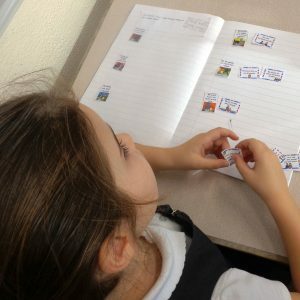 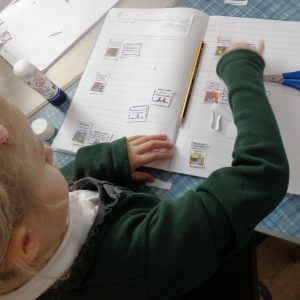 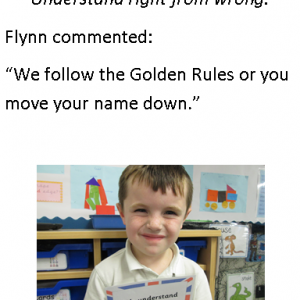 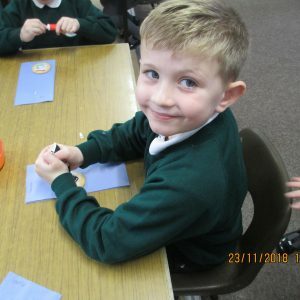 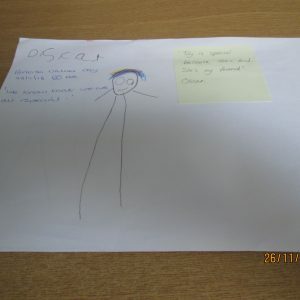 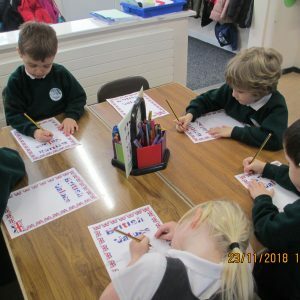 Classes spent time during the day looking at the different values and celebrating them.